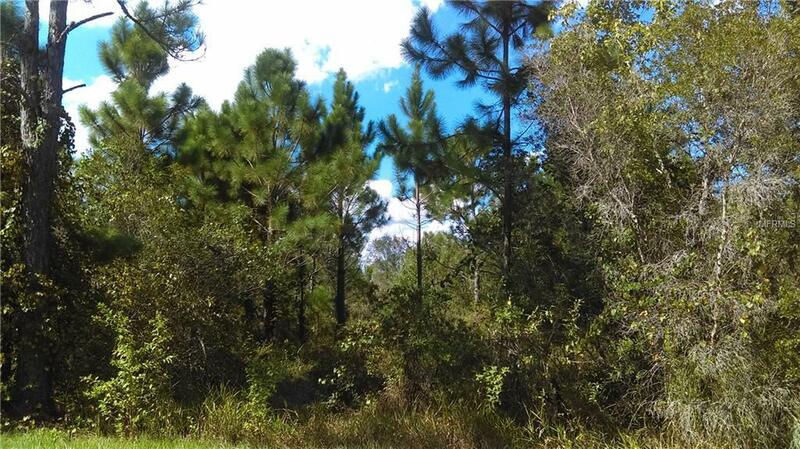 This 2.67 acre parcel is directly on Salyer's Rd, and is zoned vacant residential. Located in the heart of the Florida Green Swamp Wilderness Preserve, this absolutely gorgeous piece of property has abundant wildlife and peaceful serenity of the country, yet 30 minutes from shopping. Lake County Zoning discourages building in the 100 year flood plain, but this is a rare opportunity to own a piece of florida, and take the family camping any time you want!Once you see it, you will want to claim it as your own! !